Some ants you bait Some ants you spray How can you tell the difference? Spraying liquid pest products on ants that are best controlled with baits can lead to “budding” which will make the ant problem much worse because the ants split into multiple locations. But baits don’t work for every kind of ant. Knowing what type of ant you are fighting is the key if you want them gone. Ants are the most difficult household pest to eliminate… unless you have the right tools, products and experience. 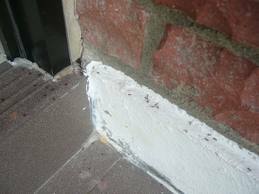 Some ants live in wall voids and are best controlled using dust products. Other ants are best controlled with baits but sometimes they want proteins and sometimes they want carbs (sugar). Choosing the right product and knowing where to put it is what our trained professionals know how to do. 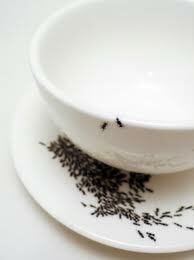 But here’s the kicker – some homes have more than one type of ant. It can get confusing and we know you just want them gone. 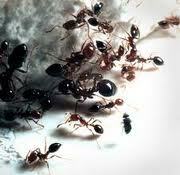 You don’t have to worry because we get rid of all types of ants with budget friendly treatments. First, you get a free inspection to determine what kind of ant or ants you have. From there we explain your options and we can do the work while we are there if you like our estimate. There’s no need for a second appointment. We send you a technician ready to answer your questions and ready to solve your ant problem – that same day. There’s no obligation. So, take the guess work out of your ant troubles and call us today.